Your customers will be able to locate themselve and get directions to the nearest store. They can view all stores' information and contact the store at any time. 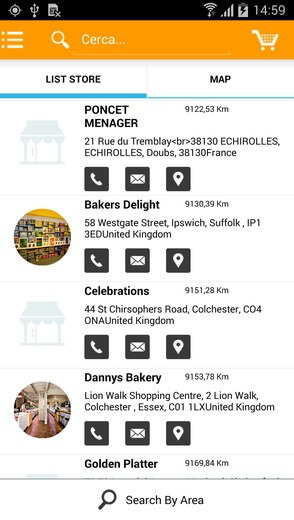 With GPS functionality store Locator enables your customers to locate themselves and find out where the nearest store is, search for stores , get directions or see the stores' information. With this feature, you can search your desired store by address, zip, postal code, city or tag. More store;s information are also provided, such as image, address and opening hour. 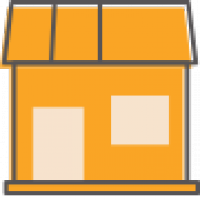 This feature is automatically synced with existing data on website, in case you have had Magestore's Store Locator extension. SimiCart is a complete solution for Magento merchants to build a Magento mobile shopping app for their existing stores. Store Locator is available in every package.